In addition to headlining the Symphony concert, Mndoyants will also perform a Solo Recital as part of his residency on Thursday, March 28th at 7:00pm in the Willard Arts Center’s Carr Gallery. The Solo Recital is part of the Symphony’s intimate Chamber Music Series, and features piano music by Haydn, Brahms, and, of course, Beethoven. Tickets are $40 each and are limited to an exclusive audience of 75 guests. They can be purchased online or in person at the door. “The Genius of Beethoven” will be performed for one night only: Saturday, March 30th, at 7:30pm in the Civic Center for the Performing Arts. Tickets can be purchased here. Join Maestro Heuser and Nikita Mndoyants for a free Pre-Concert Discussion starting at 6:30pm on March 30th for exclusive insights into the music, the genius of the composer, and about the performance experience itself. 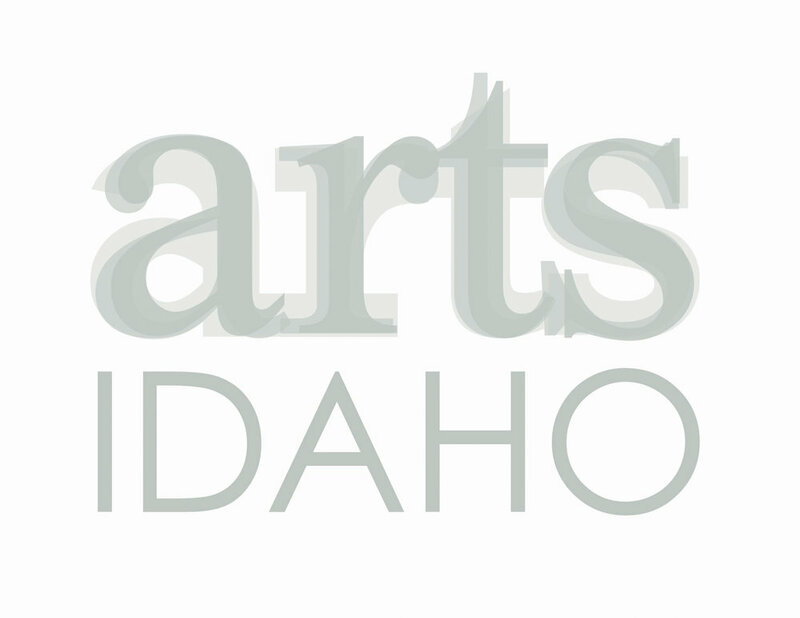 To get more involved, follow the Idaho Falls Symphony on Facebook, Instagram, and Twitter.